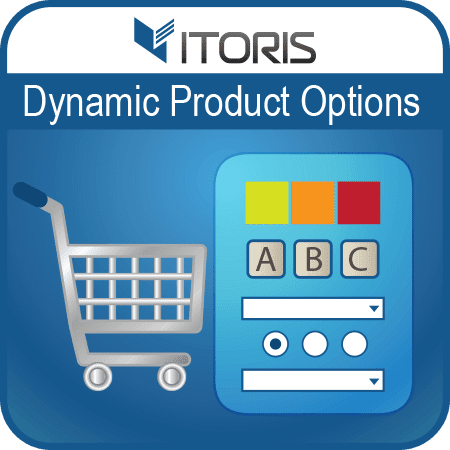 Create dependent custom options to make your products look more completed and upgraded! By default Magento won't allow to create such options to apply custom design to products. 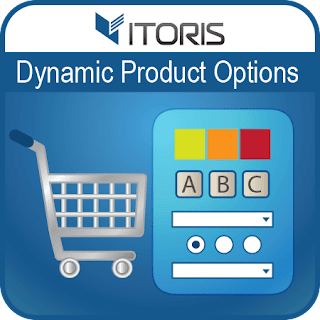 But now Magento 2 Dynamic Product Options offers a multifaceted approach. Now you can easily change and enlarge products' options. The extension includes dependent custom options, when options depend on each other. It's called conditional branching. Thus you can hide options or make them visible if a specific condition is set. You can drill down about how to create dependent custom options Magento 2 in our article. Dynamic Product Options will make a powerful endorsement of your brand!